Last year we set out to help our readers succeed with their low carb diets. 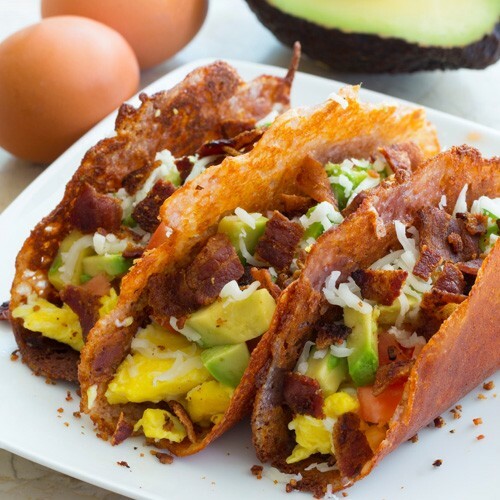 30 low carb breakfast recipes all using just 5 ingredients and 5 net carbs or fewer! Let's face it, breakfast on keto can get boring. 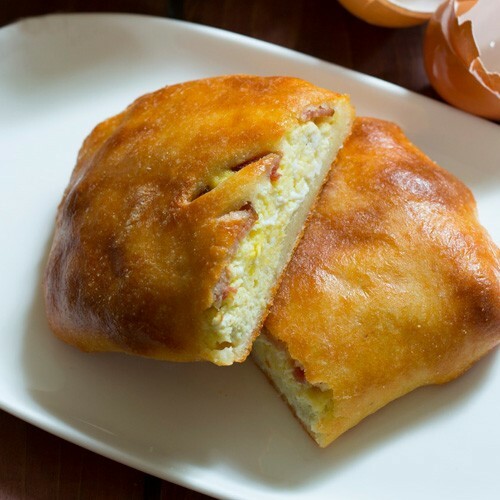 Eggs and bacon is great but how many times in a row can you really eat that? We created 30 unique recipes that will blow you away each and every time. 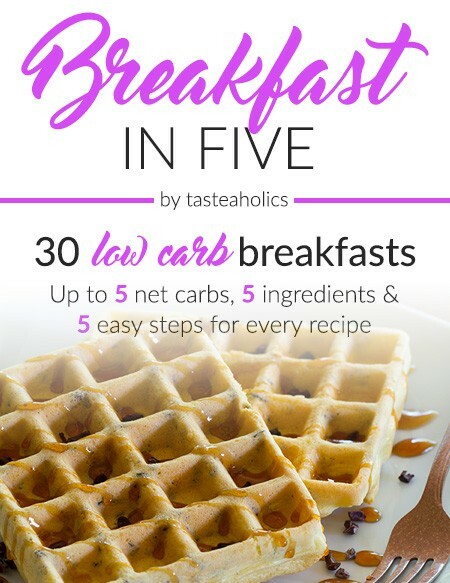 Breakfast in Five is a month’s worth of simple, delicious, low carb (keto) breakfast recipes that are each made with just 5 common ingredients and are up to 5 grams of net carbs! There’s nothing better than that. 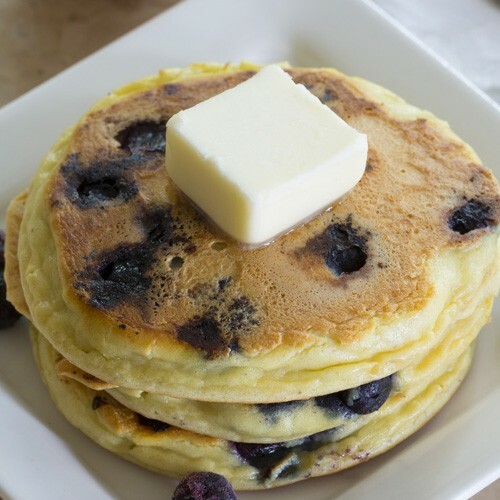 Enjoy fluffy waffles and pancakes, sweet and savory muffins, porridge, omelettes and much more every day of the month. 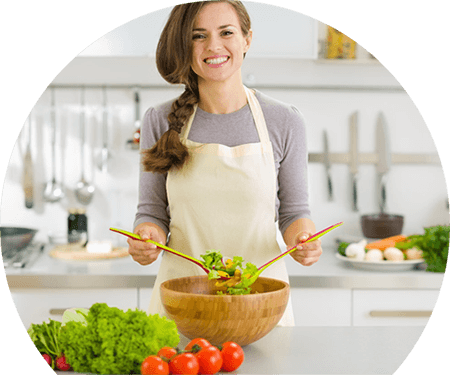 Living a low carb lifestyle has never been more enjoyable and sustainable! You can count the carbs in each breakfast on one hand! Go ahead, have seconds, you'll still be within your daily carb limit. Have a general question about the low carb diet or something specific about one of our keto breakfasts? Email us directly anytime! 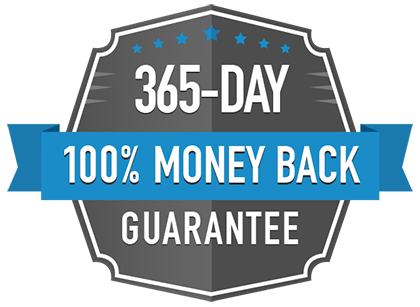 However, if for any reason in the next 365 days you decide Breakfast in Five (or any of our other Keto in Five ebooks) isn’t for you, just email us and we’ll refund you 100% of your money, no questions asked. It's that simple. 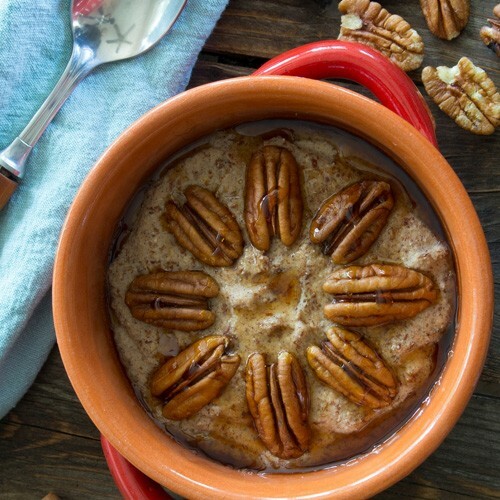 Get our Breakfast in Five ecookbook and start your weight loss journey today! For a limited time, get Breakfast in Five for 33% off! Click Here to Get Breakfast in Five! 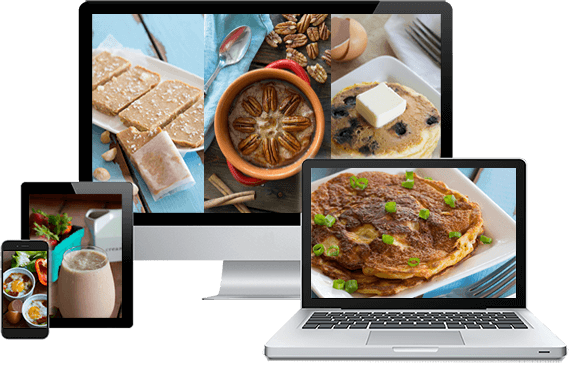 Access Breakfast in Five from any device! What are you waiting for? 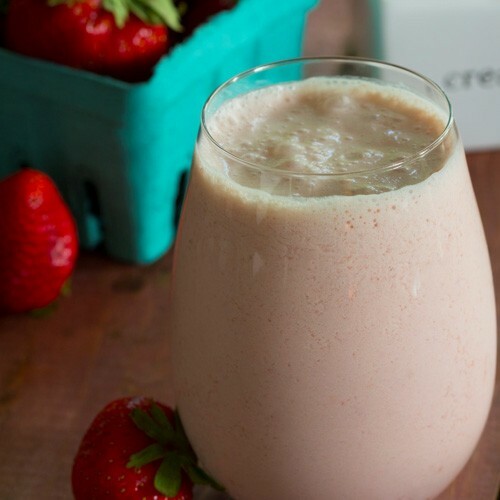 Make breakfast the easiest part of your day! Get Breakfast in Five instantly! 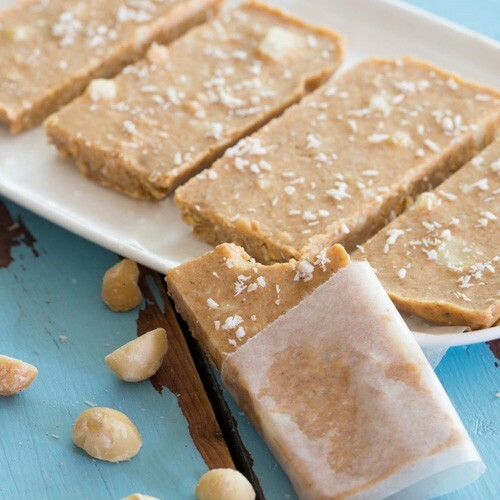 Many of our recipes contain eggs or dairy and a few will include some nuts.